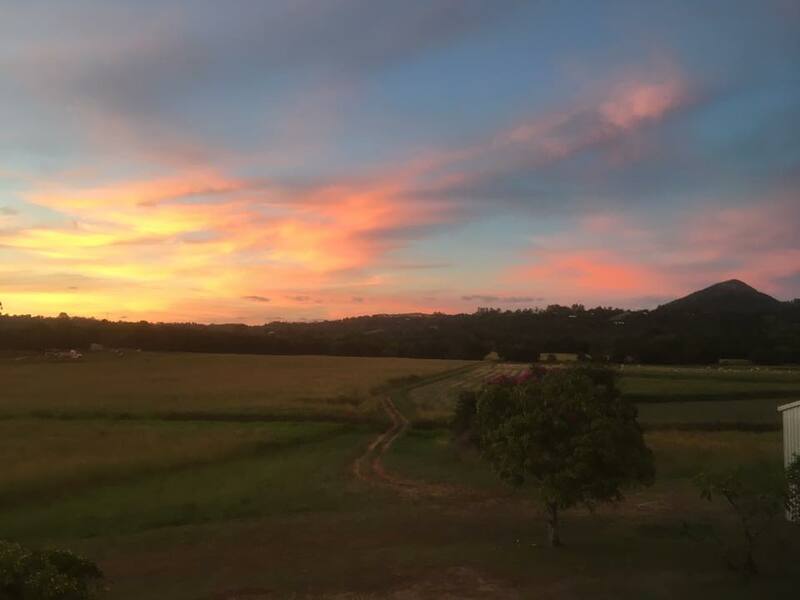 Gridley Homestead stands on the historic site of the first white settler’s slab hut in Eumundi but don’t let that fool you. 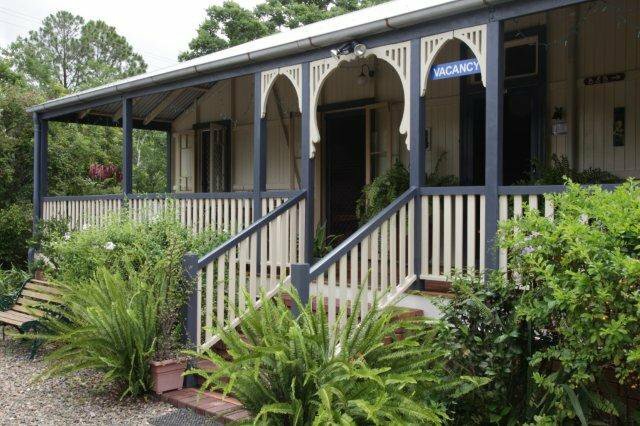 The magnificent Queenslander homestead offers four cozy and welcoming rooms, each with ensuite and access to the verandahs. We are only a 500m stroll from the centre of town. 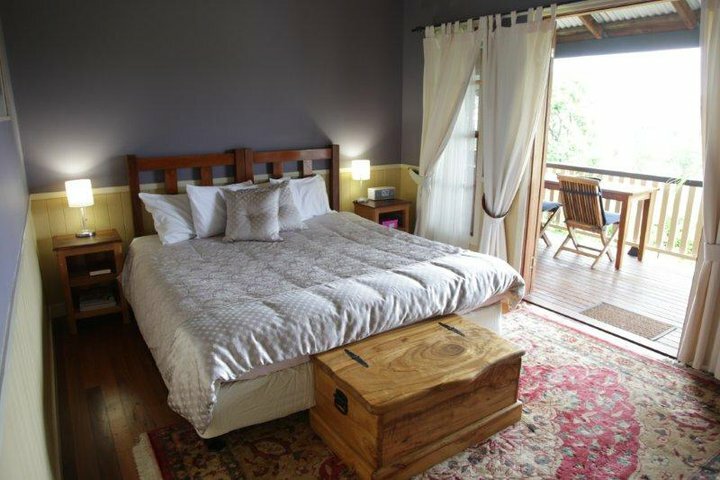 Eumundi has a variety of great restaurants, cafes, pubs, art galleries and boutique shops. It’s a lovely little village to stroll around.